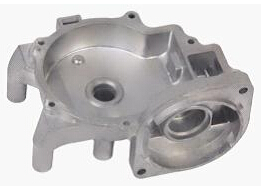 Product categories of Other Accessories, we are specialized manufacturers from China, Aluminium Die Casting, Auto Gear Accessories suppliers/factory, wholesale high-quality products of Die Casting Accessories R & D and manufacturing, we have the perfect after-sales service and technical support. Look forward to your cooperation! 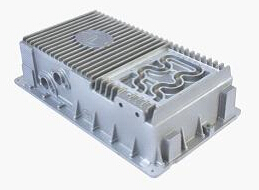 The services that we provide include mould design, mould fabrication, die-casting, secondary process, precision machining, different finish process and sub-assembly.